Most Lakewoodites will tell you: If you crave an urban setting with walkable neighborhoods, plentiful independent shops and restaurants, strong schools and historic housing stock, then you’ve come to the right place. This unique lakefront city offers more assets than a Fortune 500 company’s robust balance sheet. But what if you don’t have the luxury of making Lakewood your permanent homebase? What if employment or family needs dictate that you only enjoy a Barocco arepa and Solstice Steps sunset on rare occasion rather than every time the calendar reads “Friday”? These are questions former Lakewoodites must ponder as they plan visitation. 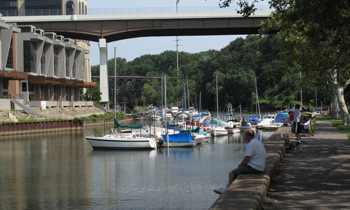 The start of spring represents the perfect time to capitalize on Lakewood’s location as the western trailhead to the Cleveland Metroparks’ famed “Emerald Necklace.” Visit the Rocky River Reservation along Lakewood’s western edge and observe the awakening of the natural world, as well as the gushing of the Rocky River on its journey to Lake Erie. Lakewood is renowned by Northeast Ohio foodies for its superb dining scene, and no single event better illustrates the quality of our city’s restaurants than Taste of Lakewood. 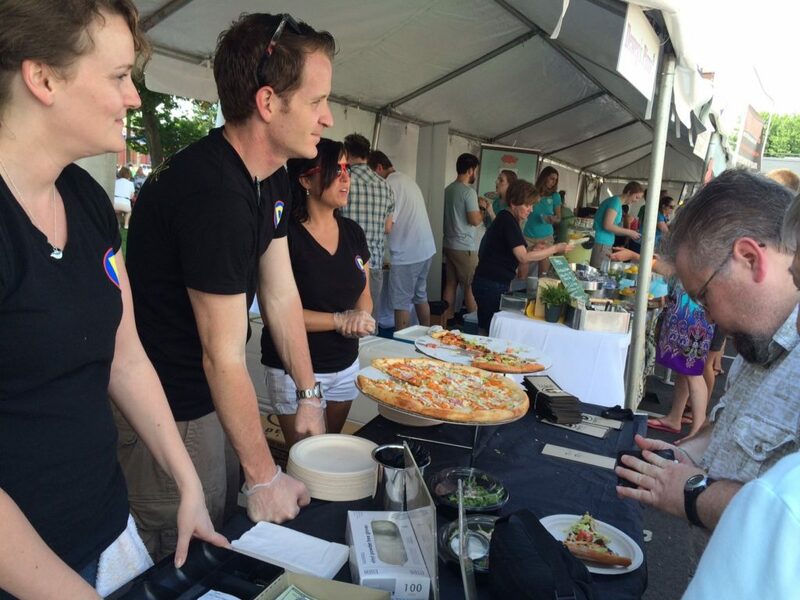 Orchestrated by the Lakewood Chamber of Commerce during early June in Madison Park, this food festival features dozens of Lakewood’s finest restaurants all in one place, creating a thoroughly appetizing scenario for attendees. The Summer Solstice (occurring around June 21) is celebrated by many nations across the Northern Hemisphere as the longest day of the year, yet this annual occurrence takes on special significance in Lakewood. 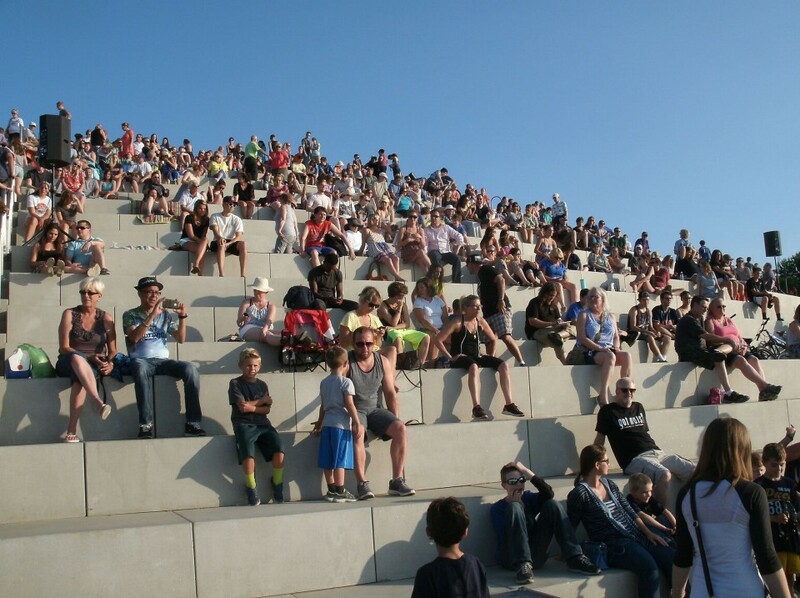 That’s because Lakewood Park is home to the Solstice Steps, which boasts one of the most spectacular vistas for enjoying lakefront sunsets you’ll find anywhere. 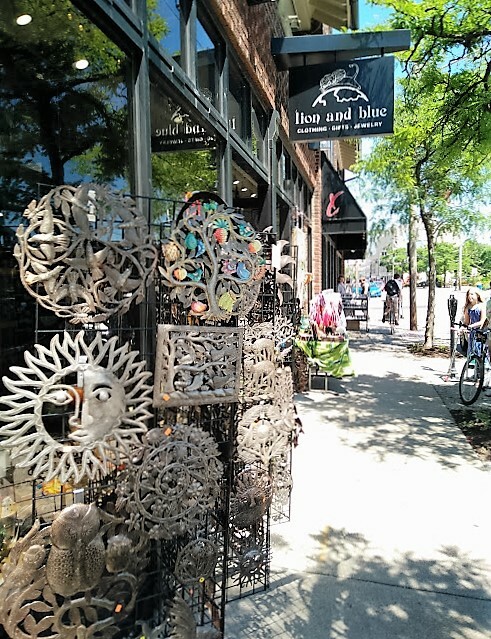 There’s no bad time to shop the smorgasbord of locally-owned, independent shops along Detroit and Madison Avenues, but one of the best opportunities arises during the CityWide Street Sale. LakewoodAlive hosts this three-day sale in late June, drawing enthusiastic shoppers from across the region. 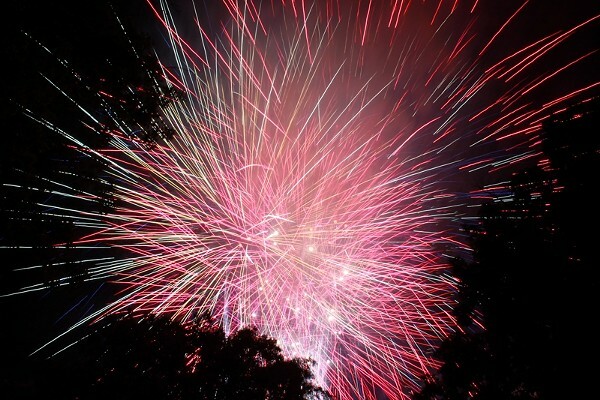 The City of Lakewood hosts one of the region’s longest Fourth of July parades on Lake Avenue, a concert at the Lakewood Park Bandstand and a fireworks extravaganza over Lake Erie. This trifecta makes for a perfect way to celebrate our nation’s Independence Day. A staple of Lakewood’s summer, LakewoodAlive’s Lakewood Summer Meltdown takes places each year on the second Saturday of July. 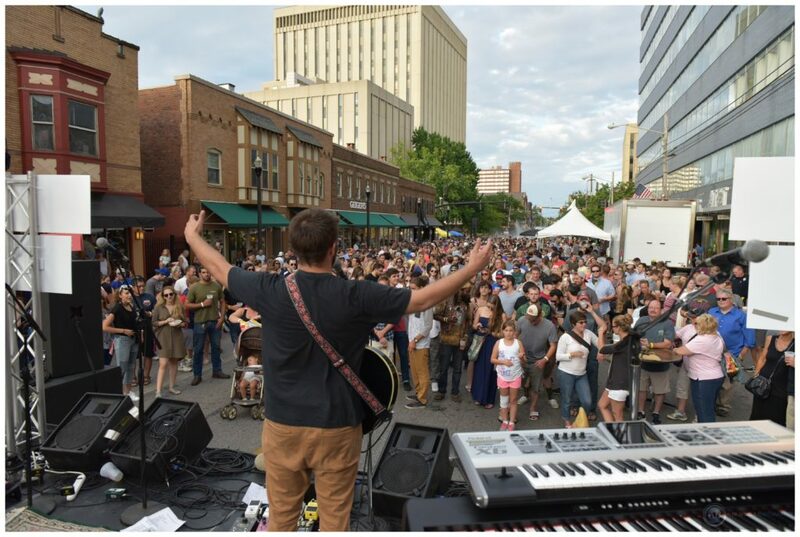 This popular community event in Downtown Lakewood features everything from a street festival to a 5K race to a beer garden. 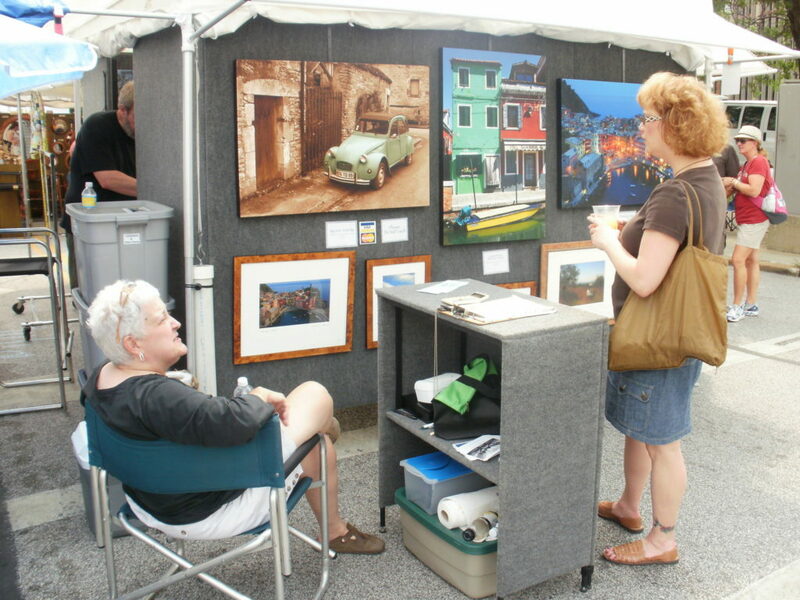 For nearly 40 years, the Lakewood Arts Festival has brought local and national artists to Detroit Avenue during the first weekend in August. In addition to providing exposure to 150+ artists annually, this community event supports a scholarship for a local high school graduate pursuing a degree in the fine arts. Despite occurring bi-annually in September as opposed to every year, the ”Come Home to Lakewood” House and Garden Tour proves worth the wait. 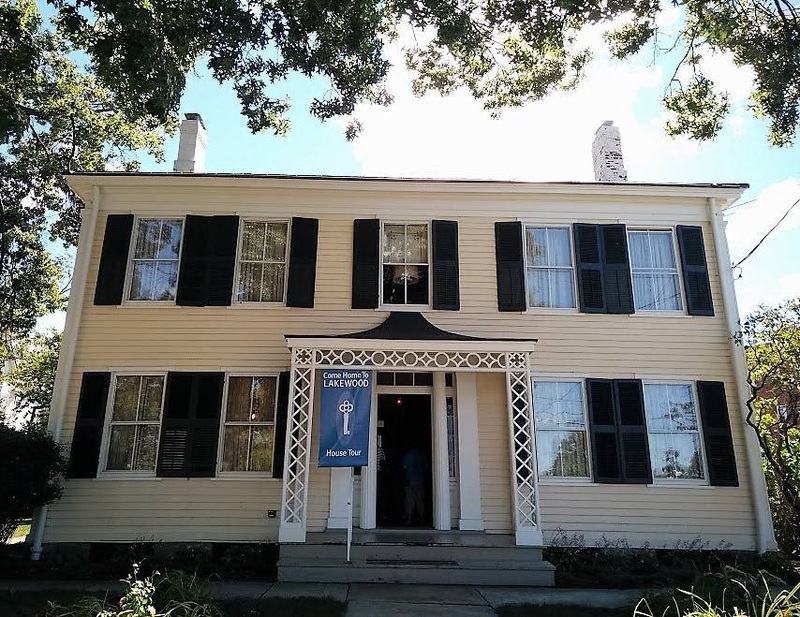 The Lakewood Historical Society orchestrates this popular tour of century homes, showcasing the rich heritage and diversity of the city’s historical housing stock. 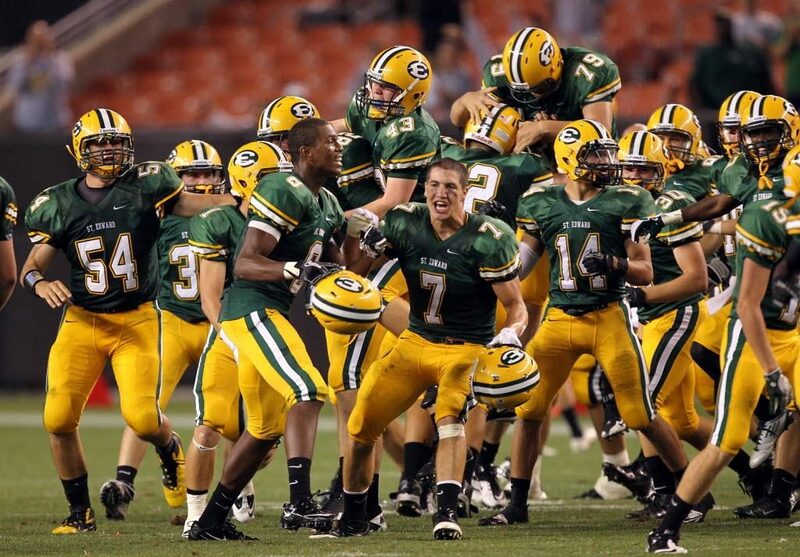 It’s hard to top the tradition and pageantry of high school football in Ohio, yet few rivalries compare with that between the St. Edward Eagles of Lakewood and the St. Ignatius Wildcats of Cleveland. When these powerhouse football programs renew their fall rivalry at First Federal Lakewood Stadium, the excitement is palpable throughout much of the surrounding neighborhood along Madison Avenue. 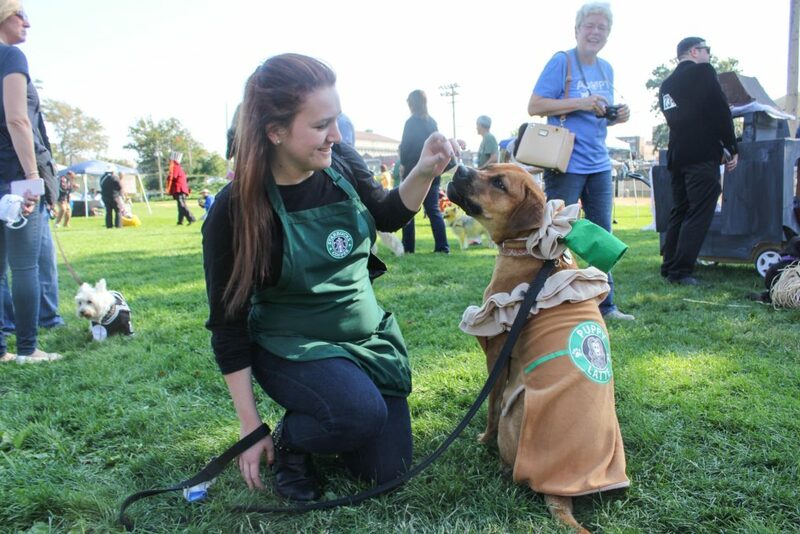 Every dog has his day, and that day takes place in mid-October, when hundreds of canines and their owners converge on Kauffman Park in Downtown Lakewood for LakewoodAlive’s Spooky Pooch Parade. This much-anticipated community festival represents one of the only events of its kind within the region, providing a tail-wagging good time for canine and human guests alike. 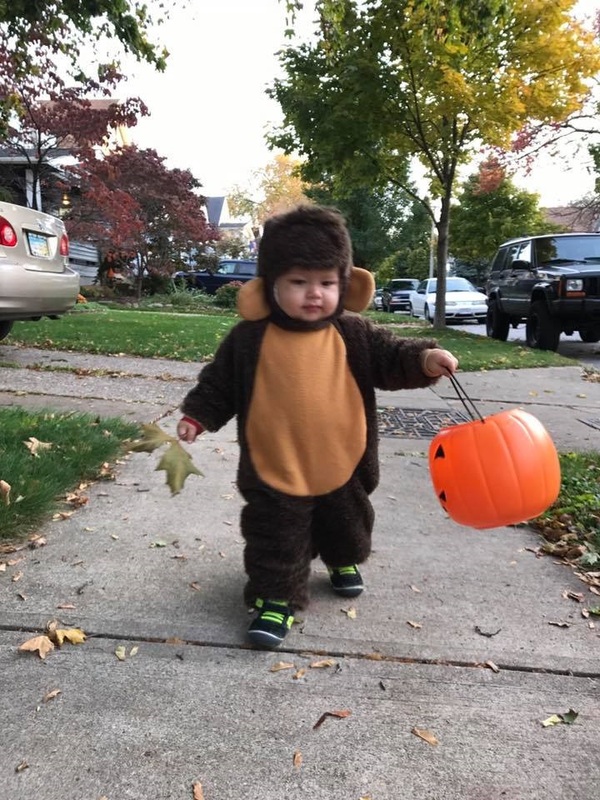 With a strong community feel, densely-packed houses and more than 180 miles of sidewalks, Lakewood is nothing short of a trick-or-treating paradise. It’s no wonder many folks throughout greater Cleveland venture to our city to celebrate this frightful October 31st holiday. 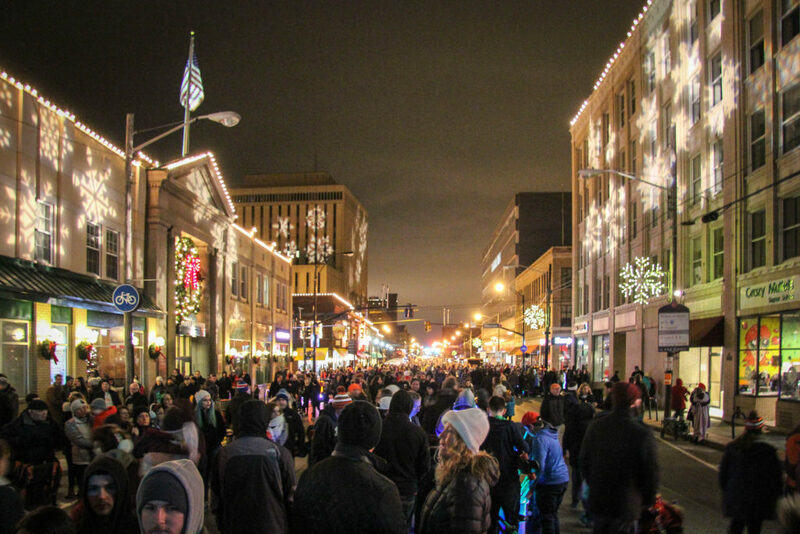 The spirit of the holiday season comes to life in Downtown Lakewood on the first Saturday of December, creating the most joyous of Lakewood traditions. 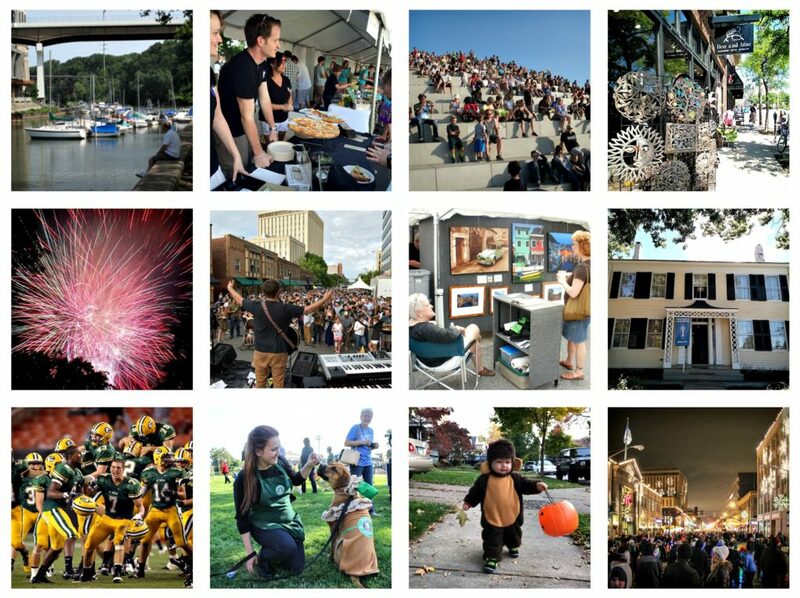 LakewoodAlive’s Light Up Lakewood community event features festivities like a parade, lighting ceremony and fireworks show that will help ensure you spend the remainder of the month in the holiday spirit.